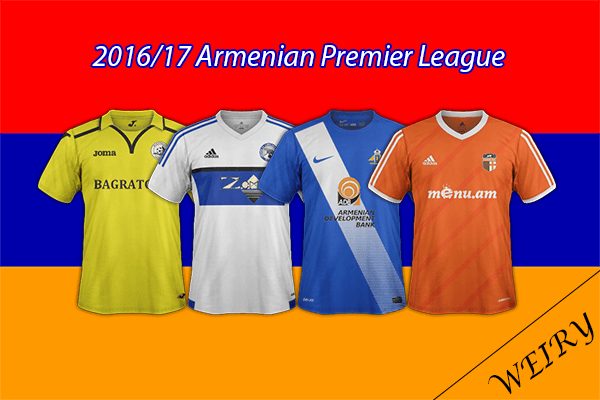 Tajikistan - Tajik League SS'2016 by karamel New! Vanuatu - Telecom Limited League SS'2016/17 by karamel New! 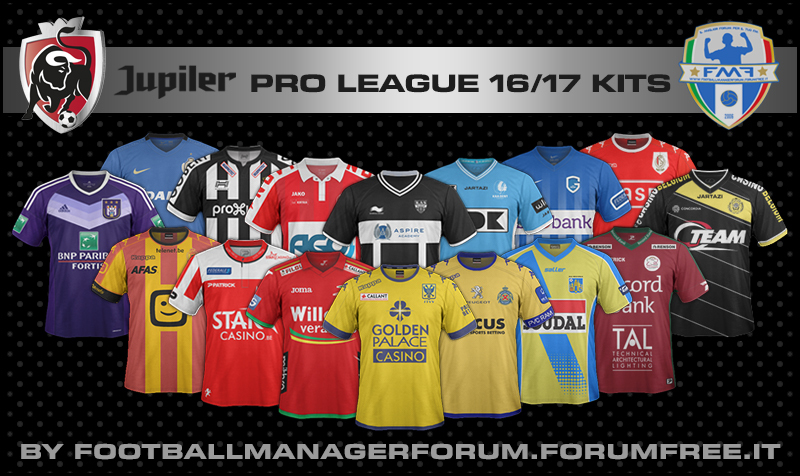 Belgium - jupiler Pro League SS'2016/17 by Skeggia76 (FMF) New! Turkey - PTT 1.Liga SS'2016/17 by Ado77 New! Italy - Serie A Tim SS'2016/17 by ArchaonDaniels New! Thanks to everyone for all the great work so far. You don't get enough praise. Bulgaria - 1st Division SS'2016/17 by map788 Relink! England - Northern League Premier Division SS'2016/17 by frankthetank87 Relink! Holland - Eredivisie SS'16-17 by kifla6 Relink! England - Northern First Division South/North SS'16-17 by frankthetank87 New! England - Northern Premier League SS'16-17 by frankthetank87 Relink! Isthmian Premier League SS'16-17 by frankthetank87 Relink! Isthmian First Division South/North SS'16-17 by frankthetank87 Relink! KIts from the TT Pro League,sortitoutsi is having problems. 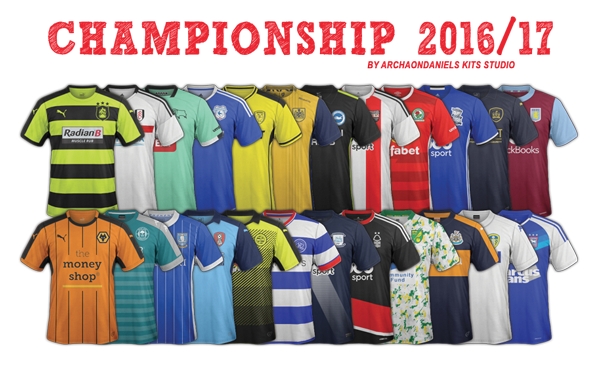 Default SS Kits for FM17 by Fidney (Sortitoutsi) New! England - Southern Premier League SS'2016/17 by frankthetank87 New! 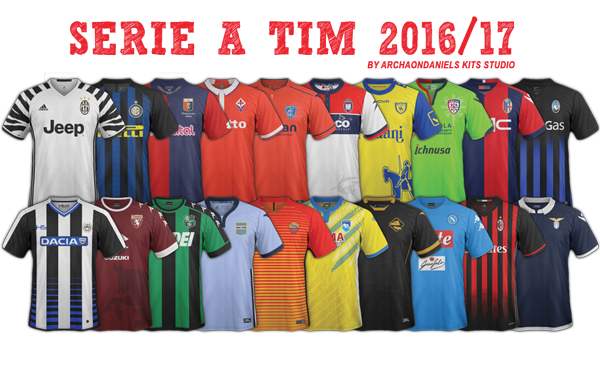 Argentina - Primera Disision SS'2016/17 by shooto New! Hungary - Nemzeti Bajnoksag II SS'2016/17 by karamel New! England - Championship SS'2016/17 by ArchaonDaniels New! ouhhh yeaahhh !!!!! god job,,, thank you so much. Ukraine - First League SS'2016/17 by Jay_jay_Max New!